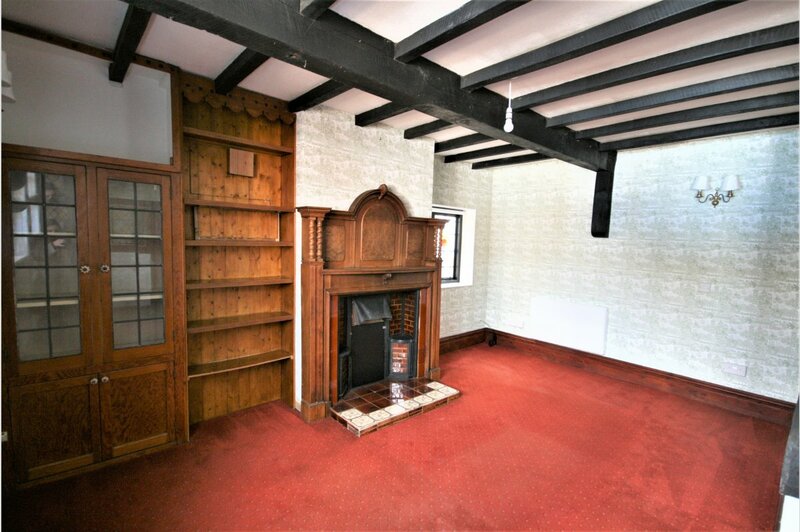 Mays are delighted to offer this detached character cottage situated in a quiet cul-de-sac location. 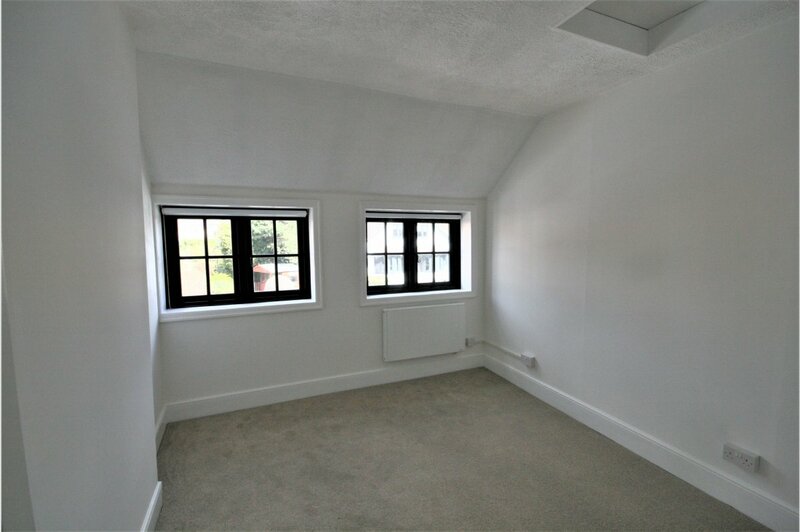 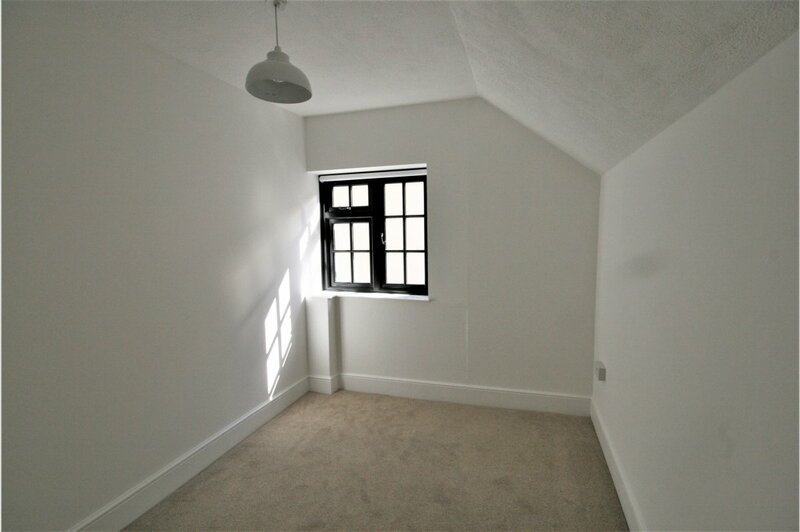 The property is a short distance away from Ashley Cross which has an selection of shops, restaurants and bars. 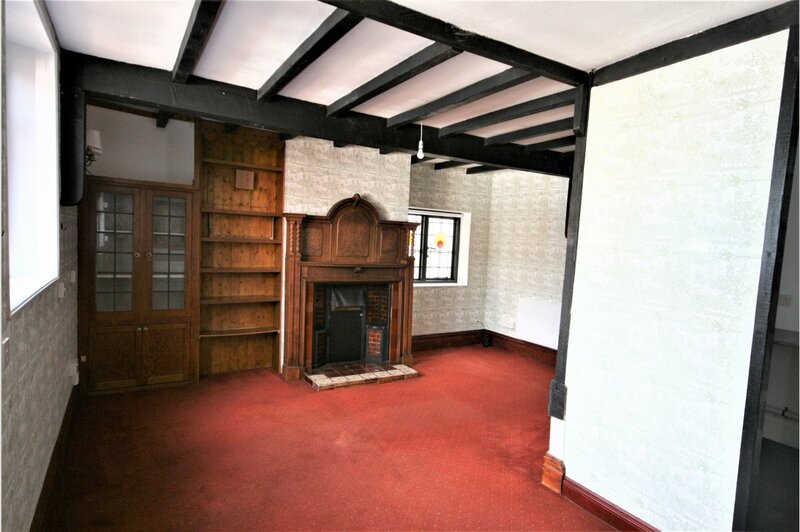 The accommodation comprises of large lounge/diner with a feature fireplace. 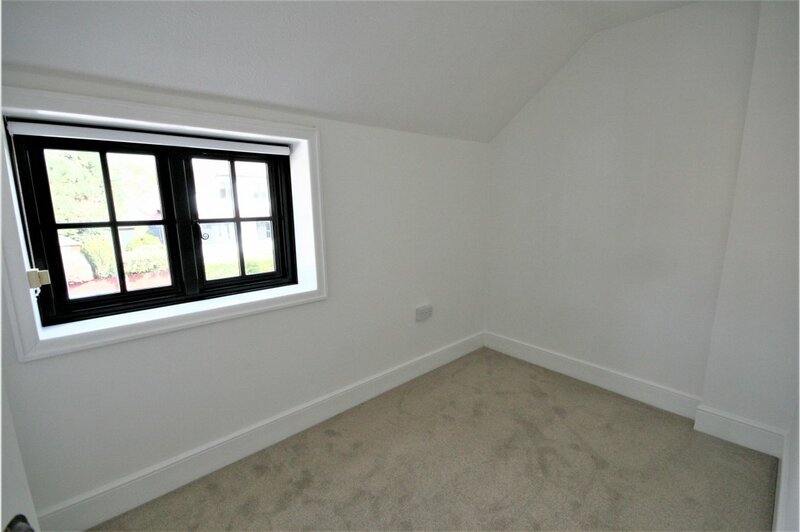 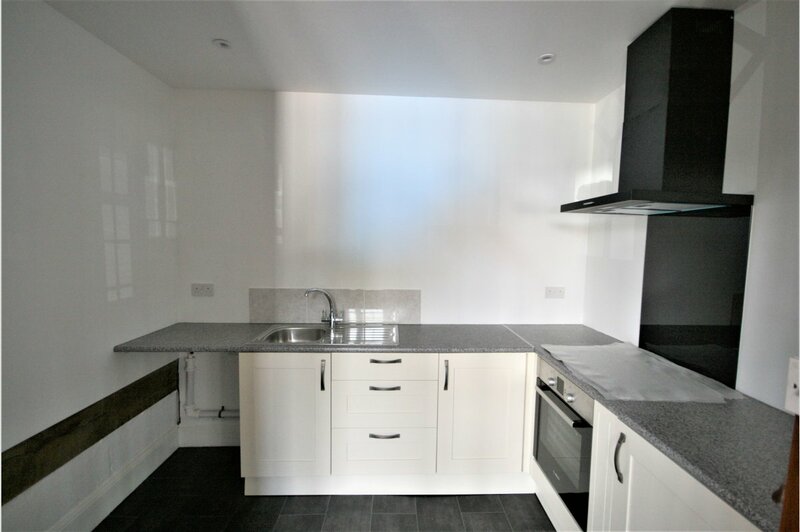 A brand new kitchen with appliances & a separate cloakroom. 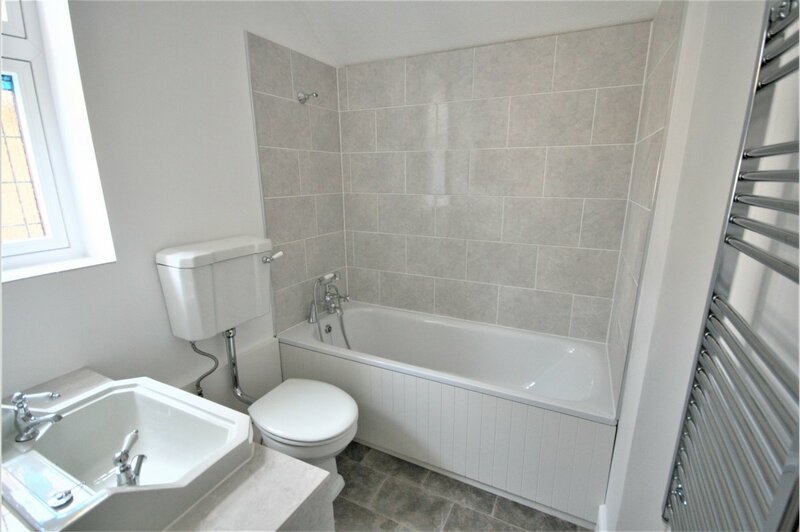 The first floor accommodation comprises of three good sized bedrooms & a separate bathroom with a shower over a bath. 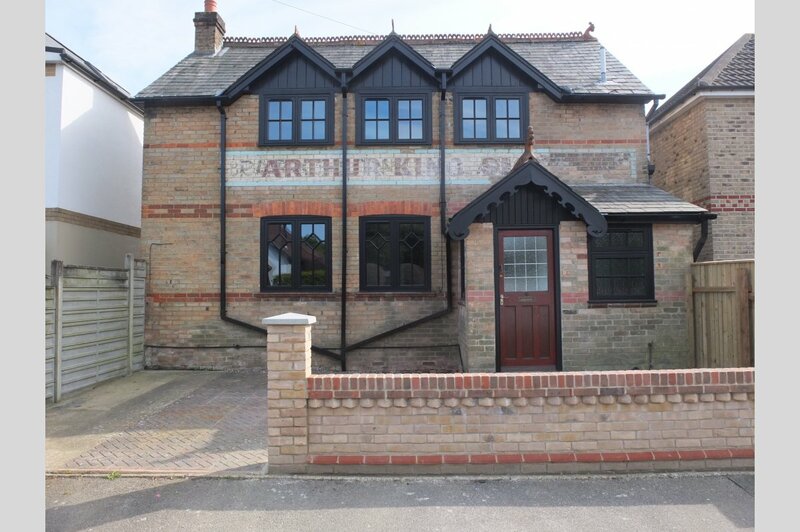 The property benefits from a driveway and double glazing throughout.